maintaining her tightknit relationships with area builders, while adding to her roster of clients. 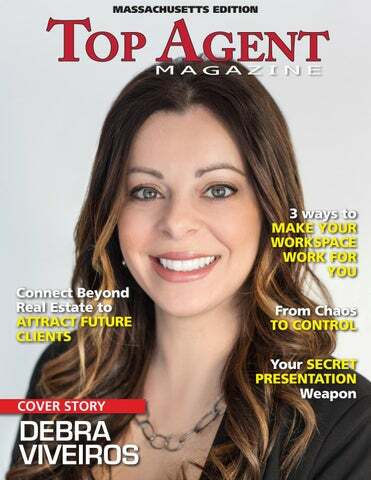 With half a decade of experience already under her beltâ&#x20AC;&#x201D;along with a striking track record of achievements to dateâ&#x20AC;&#x201D;the years still to come are bound to yield continued promise for Debra Viveiros. 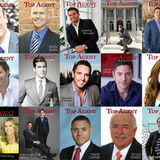 visit MelloGroup.com, e-mail DebaV@mellogroup.com, or call (508) 989-6371 www.